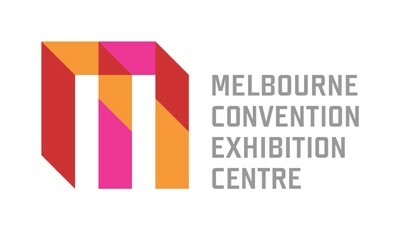 At Melbourne Convention and Exhibition Centre (MCEC) we’re passionate about creating environments that inspire. We foster curiosity, creativity and collaboration, and it’s these values that allow us to deliver exceptional experiences. We partner with our customers to offer ideas and insights that are tailored to their needs, and we do what we can to make every moment personal. Our venue is part of a vibrant events precinct in the heart of the world’s most liveable city. We’re distinctly Melbourne, and we’ve been inspired by the creative, cultural and diverse delights of this place we call home. It’s our innovative thinking and expertise that helps us create lasting experiences for you and your guests. Because people are at the heart of who we are and what we do. At MCEC, we are shaped by you.